So far Paul Reaney has created 237 blog entries. Steve Thorpe was lead cameraman on Series 2 of Fishing in the Footsteps of Mr. Crabtree. 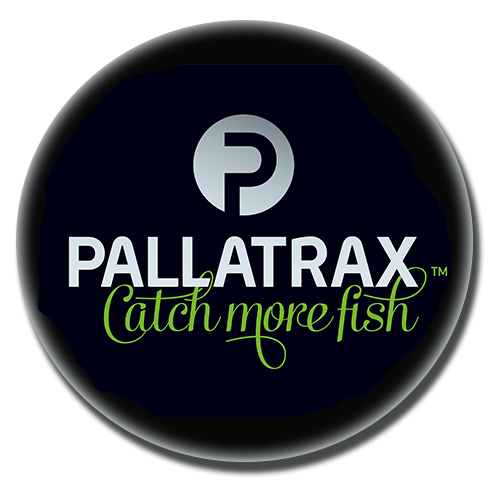 Many thanks to James Wenglorz of Team Pallatrax for taking the time to be part of our ‘An Interview With’ series…. 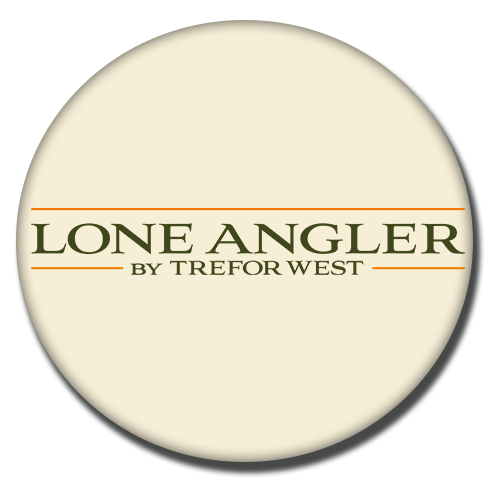 Q: Most anglers would love to be able to call themselves ‘professional’. How did you manage it? I’m not, it’s just a hobby for me. Q: How often do you fish and what do you fish for?